You can count on the print professionals at The UPS Store for quality copy and printing services in Marietta. We offer a wide range of printing and copying services to help you promote your small business or prepare for your personal event or presentation. Place your order online, send us your print file, schedule an appointment, or stop by our store today to get started. 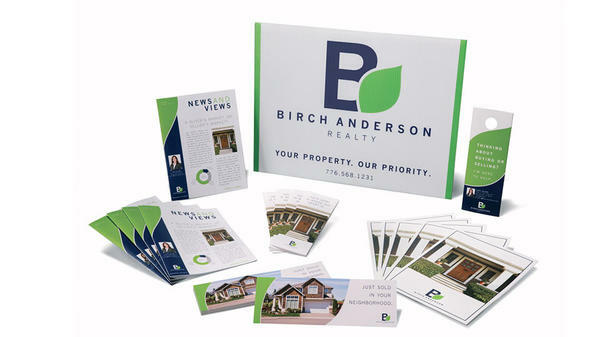 Our online print tool is a convenient and cost-effective way to handle all of your personal and business printing needs. With thousands of templates to choose from, we make it easy to get your print projects done quickly. Simply upload, customize, preview, and submit your projects from anywhere and then pick them up at The UPS Store at 3605 Sandy Plains Rd Ste 240. When you want to say it BIG, look no further than The UPS Store for professional banner and poster printing in Marietta. 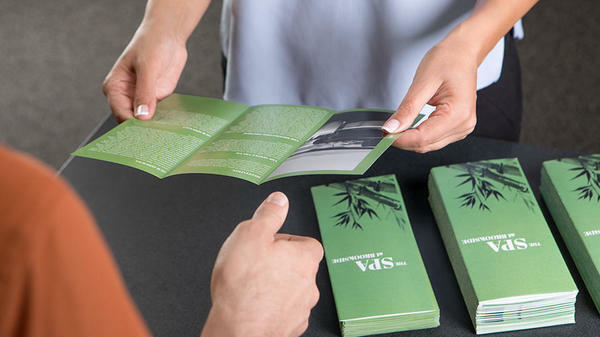 Whether you're gearing up for a grand-opening, promoting an upcoming event or celebrating a birthday, you can count on The UPS Store for wide-format printing that makes a big impression. Looking for quick and convenient color copying in Marietta? The UPS Store Highland Plaza Shopping Center offers copying, scanning, and document finishing, which includes binding, laminating, folding, collating and more. The UPS Store at 3605 Sandy Plains Rd Ste 240 is pleased to offer personalized graphic design services for all of your custom creative project requirements. Our experts can bring your creative ideas to life. Looking for custom calendars in Marietta? Calendars make great gifts. 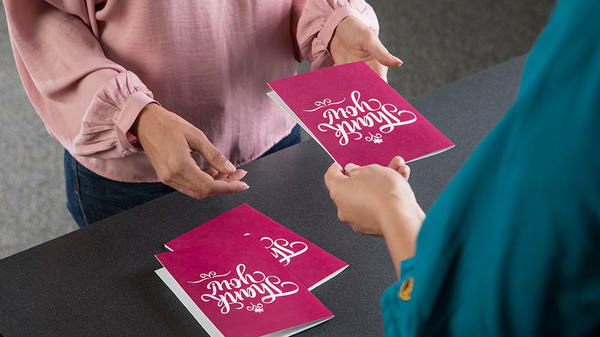 Your calendar specialist at The UPS Store will help you design a personalized calendar for yourself, relatives, co-workers, friends or customers. Choose a 12-month calendar that allows you to show a different image each month, or a Year-At-A-Glance calendar to feature one special image.